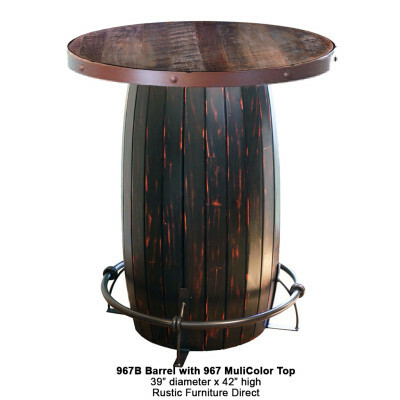 Looking to add a bit of a rustic facade to your man cave or game room? 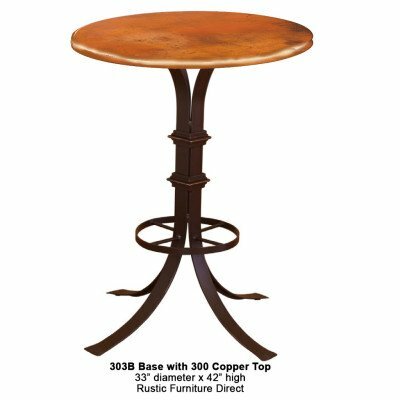 If that’s the case, we have an assortment rustic pub tables just for you! 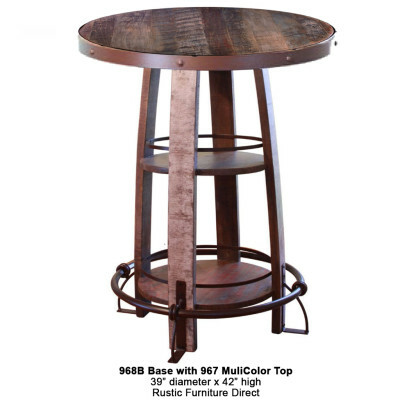 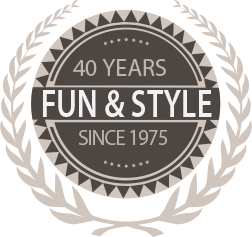 We offer brands such as Rustic Furniture Direct who specialize in hand forged iron and reclaimed wood furniture. 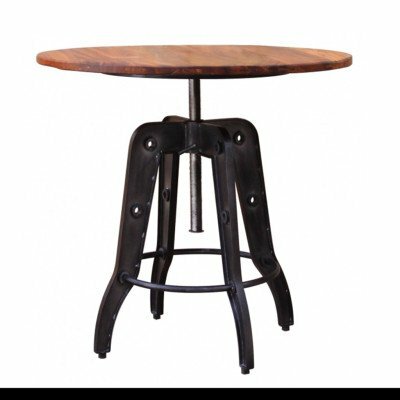 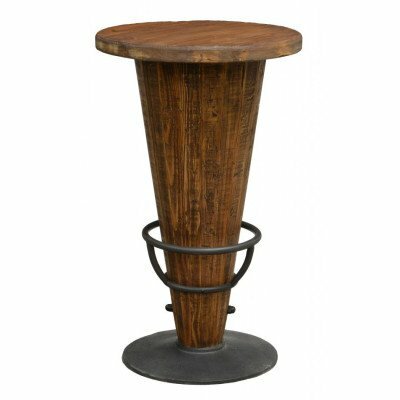 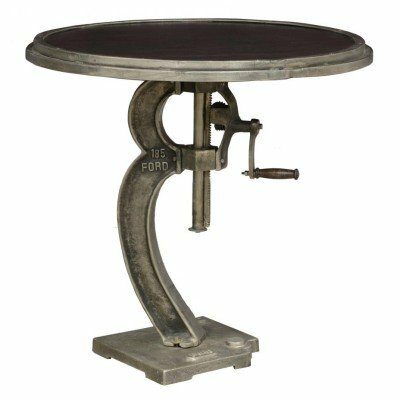 If rustic industrial style furniture is what you seek we at Pool Tables Plus have just what you need.